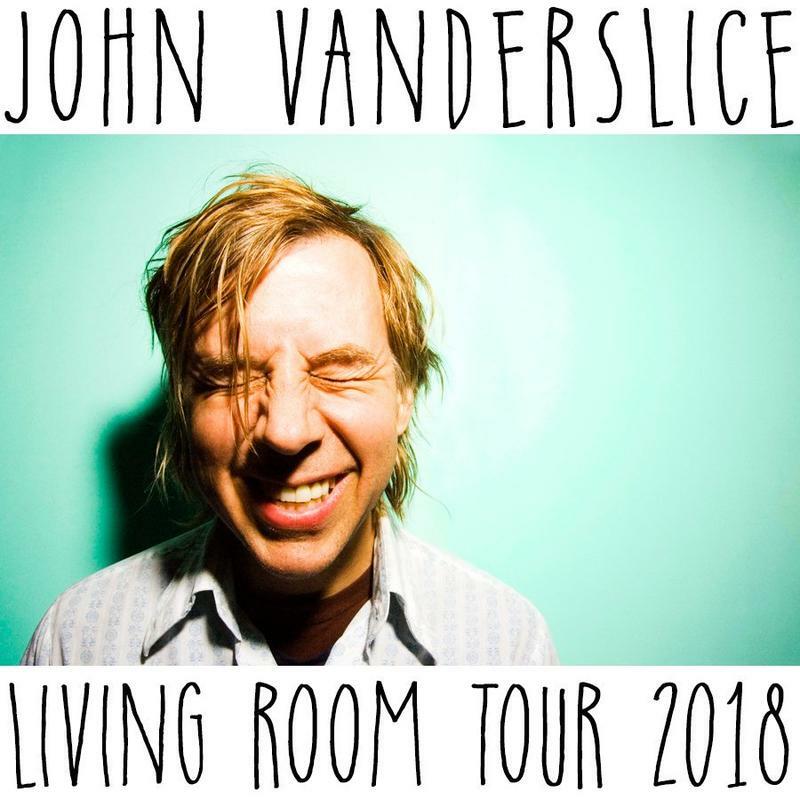 Live Music @ Opalka presents John Vanderslice on Saturday, September 29 at 8 p.m. Located on the Sage College of Albany campus, the live-acoustic set is part of Vanderslice's Living Room Tour, a house and small venue tour that the California-based musician is on this late summer into the fall. The tour is facilitated by Undertow Music. Vanderslice is a singer-songwriter, record producer, and recording engineer and is the owner and founder of Tiny Telephone, an analog recording studio with locations in San Francisco Mission District and North Oakland. 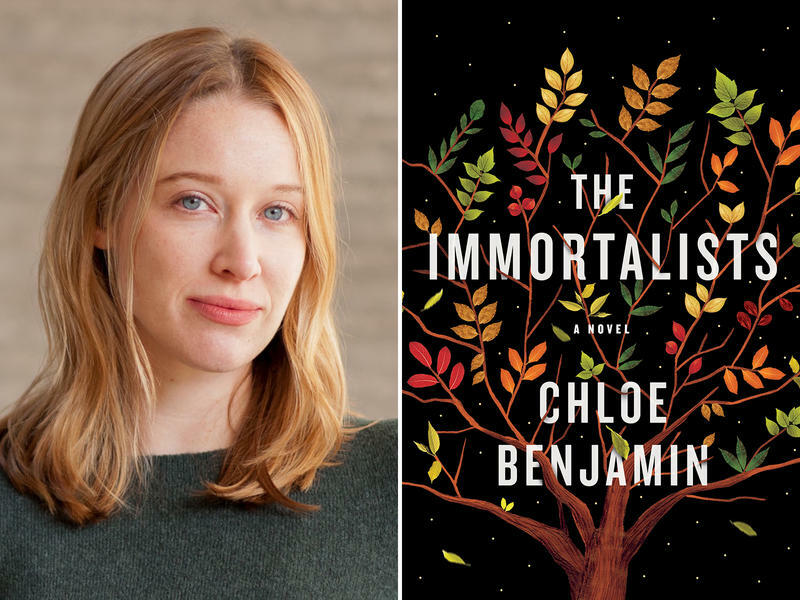 Four siblings find out and keep the dates secret from one another, but their prophecies inform their next five decades. The art of hula is thriving in cities all over the country and the world, but it is not always understood. 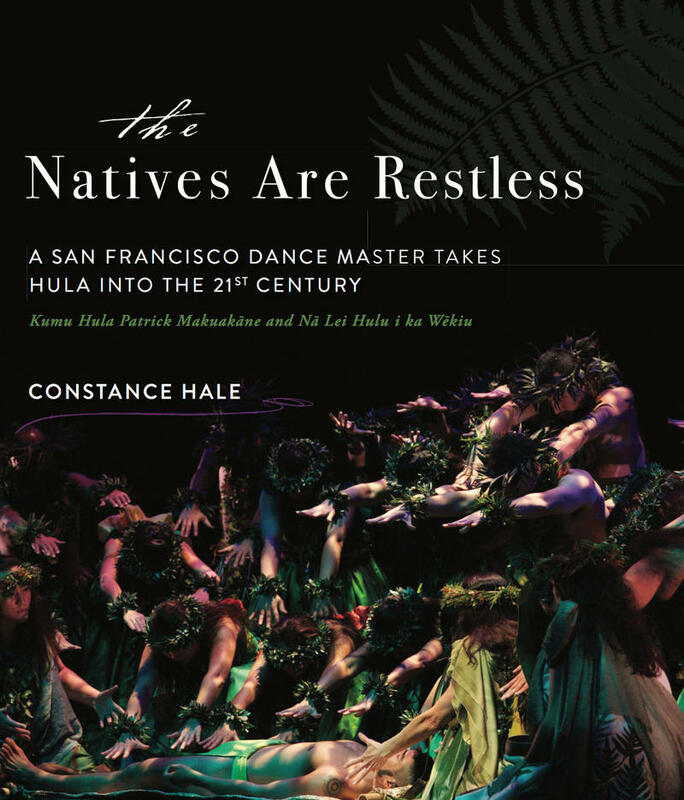 In The Natives Are Restless, journalist Constance Hale presents the largely untold story of the dance tradition, using the twin keyholes of Kumu Patrick Makuakane (a Hawai‘i-born, San Francisco–based hula master), and his 350-person arts organization (Na Lei Hulu i ka Wekiu). 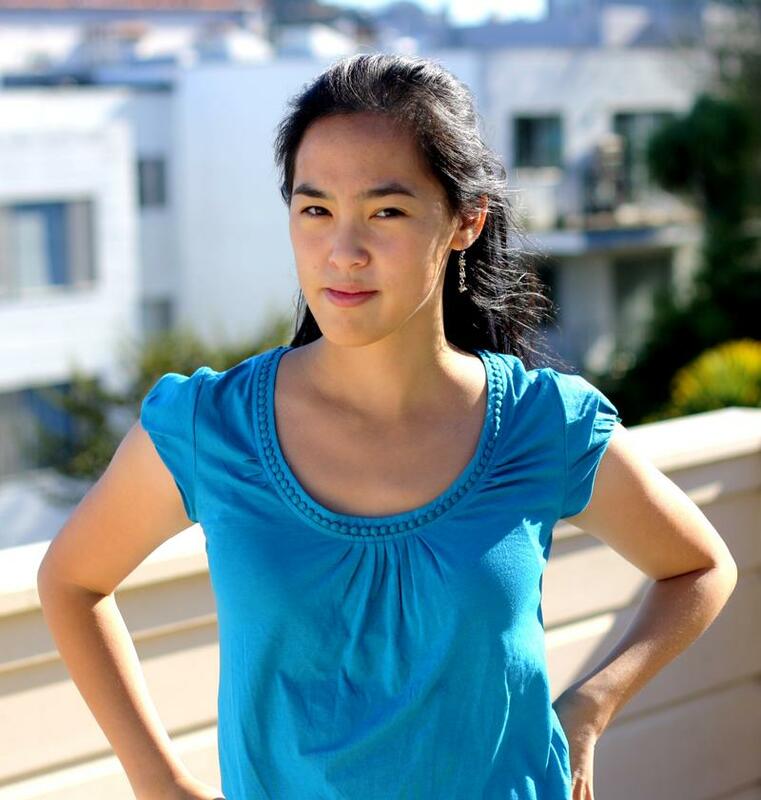 In the background, she weaves the poignant story of an ancient people and the resilience of their culture. In the foreground, she tells the story of an electrifying new form of hula that has emerged from a restless generation of artists like Makuakane.